Ghar Han is one of the greatest warriors among the four-armed Green Men of Mars. 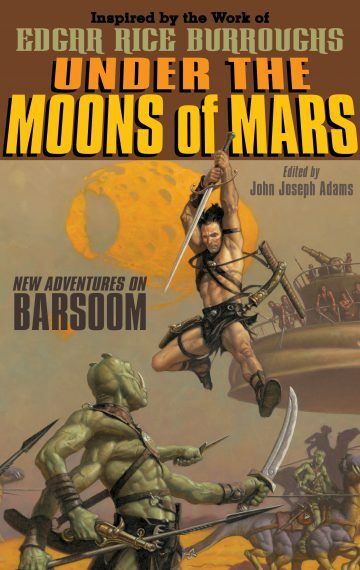 When he loses two of his arms in a duel with the earthman John Carter, Ghar Han vows revenge. “The Bronze Man of Mars” by L. E. Modesitt, Jr.